The City of West Lake Hills is dedicated to financial transparency and wants to ensure our citizens have access to a variety of financial information. The City posts budgets and audits for the most current fiscal year and for the four fiscal years prior to that period. For the current fiscal year, in addition to the budget, the City also posts monthly revenue and expense reports, quarterly check registers, and charts so citizens can better visual the annual budget. The City has a population of approximately 3,200 and covers an area of approximately four square miles. For the FY 2017-2018 budget, the City budgeted for thirty-two full-time equivalent employees. The City continues to have one of the lowest tax rates in the state at $0.0650/$100 of assessed valuation. 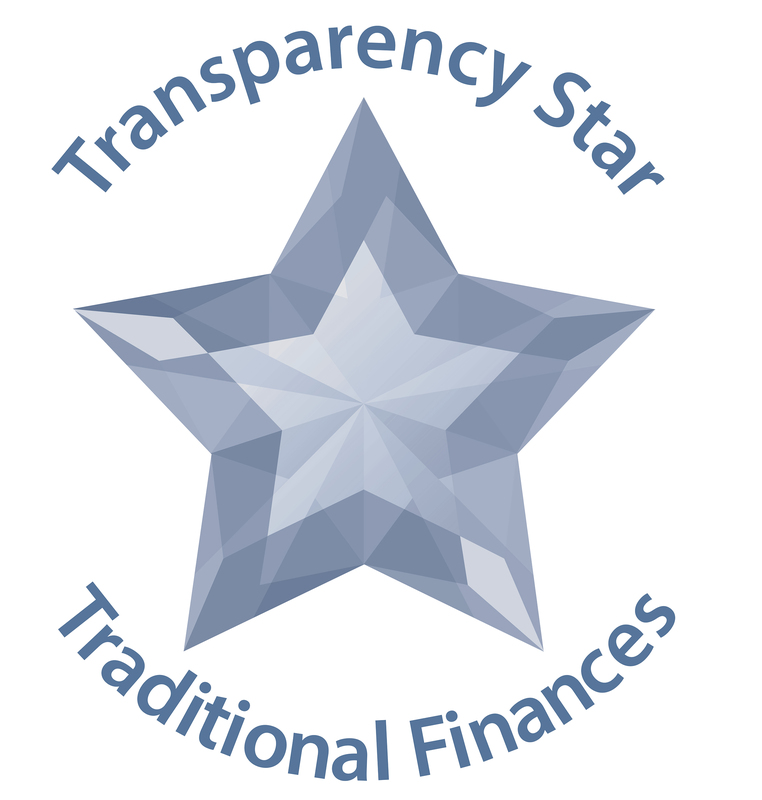 Texas Comptroller Glenn Hegar announced City of West Lake Hills is the latest local government entity to achieve specific transparency goals through the Comptroller’s Transparency Stars program. City of West Lake Hills received a star in the area of Traditional Finances, which recognizes entities for their outstanding efforts in making their spending and revenue information available.